The ICT for Education national conference programme reaches Exeter on 23 June 2017 at Westpoint Exeter. Meet the experts, network with peers, solve practical problems and discover new resources in just one short day - free of charge! Pick up your conference badge(s) from Reception on the day. If you would like to bring colleagues, they can register before the event or on arrival. We look forward to meeting you in Exeter. Westpoint is just one mile from junction 30 of the M5, providing direct access from London, Birmingham, Bristol and Plymouth. 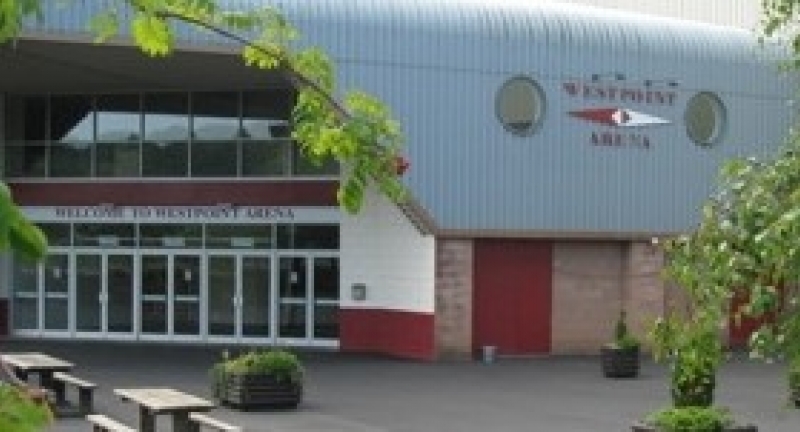 For Westpoint, exit the M5 at junction 30 and follow the A3052 Sidmouth road for one mile. Westpoint is on your left hand side. You can plan your journey with Google Maps, or enter EX5 1DJ or Oil Mill Lane in to your satnav. For parking information please visit our parking page. To book tickets or find out more information please visit www.thetrainline.com. To book tickets or find out more information please visit www.nationalexpress.com. The number 9 bus from the Exeter Bus Station on Paris Street runs approx every 30 minutes during the day (except Sundays). The journey time is around 20 minutes. Westpoint is a request stop. For more information please visit www.stagecoachbus.com.